Please visit ellenmedical.com for more information. It’s an invention that could save millions of lives each year and transform the way kidney disease is treated around the world. After a year-long global quest, the world’s first low cost dialysis system has been unveiled on World Kidney Day. The inventor of the innovative design has been awarded the Affordable Dialysis Prize and taken home US$100,000. The prize was jointly established by The George Institute for Global Health, the International Society of Nephrology and the Asian Pacific Society of Nephrology and supported by the Farrell Family Foundation. The Affordable Dialysis Prize encouraged inventors around the world to develop an innovative dialysis system which works just as well as a conventional approach, but runs off solar power, can purify water from any source, has low running costs and can be sold for less than a thousand dollars. 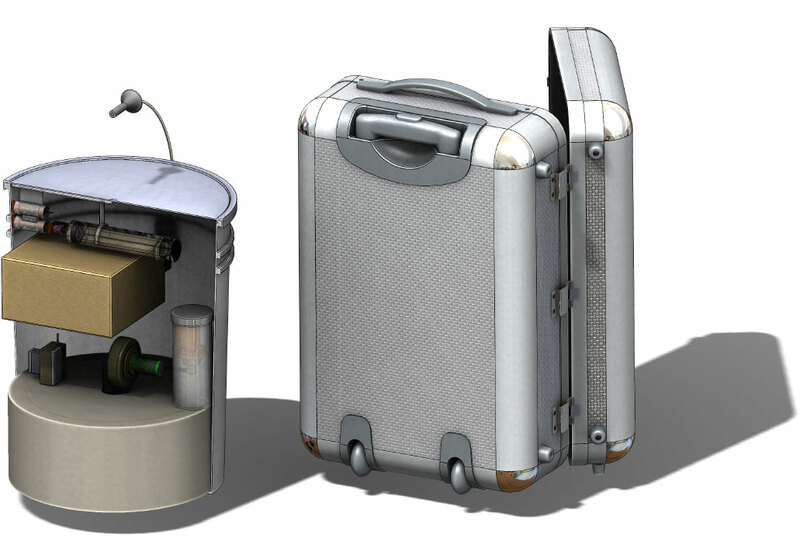 The winning design by engineer Vincent Garvey is so compact it can fit into a small suitcase, and uses a standard solar panel to power a highly efficient, miniature distiller capable of producing pure water from any source. Vincent Garvey, a manufacturing engineer from the United Kingdom’s Isle of Man, had little knowledge of dialysis or kidney disease when he entered the competition, but was inspired by the challenge and the chance to save lives. Vincent Garvey’s winning design, comprised of a water purifier, care station and solar panel. Mr Garvey said: “The statistics are pretty chilling. We are not just talking about one individual, there are millions of people who don’t have access to dialysis and currently suffer pretty awful deaths. Research published in The Lancet last year revealed while more than nine million people in the world need dialysis for terminal kidney failure only 2.61 million currently get this life-saving treatment. Conventional dialysis systems cost several tens of thousands of dollars. They are widely available in most developed countries but much less so in countries with limited funds for healthcare. Professor Vlado Perkovic, Executive Director of The George Institute for Global Health, Australia, said the judging panel, made up of nine global dialysis experts, was unanimous in its decision. 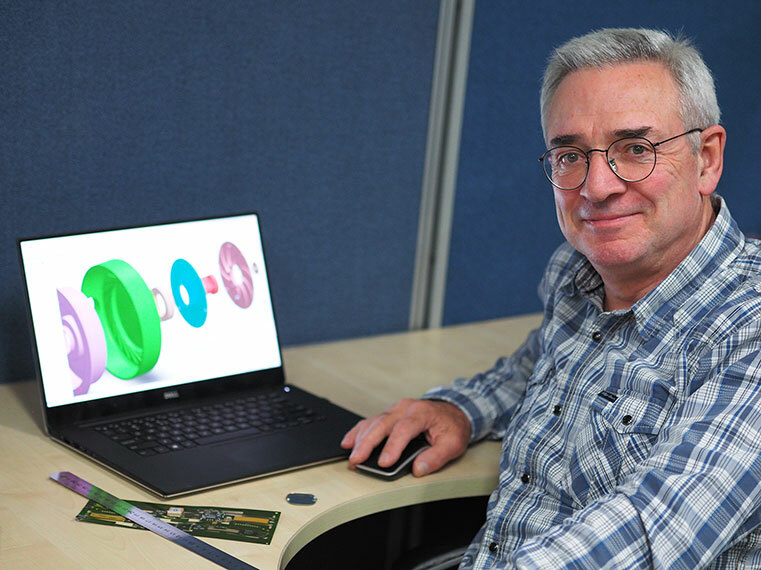 Professor Perkovic said: “We congratulate Vincent Garvey and look forward to supporting him to build and test his exciting invention, and bring it to those many millions of people around the world who are currently missing out on dialysis treatment. “Dialysis has been with us for more than 50 years but there has been no great leap forward in its design or, more importantly, its cost, remaining hugely expensive and out of reach for millions of sick people. Work is already underway on building a prototype with sponsorship and funding opportunities actively being sought. It is hoped animal trials could start as early as 2017, with human trials potentially underway within two to three years. How does the winning design work? Vincent Garvey’s winning dialysis system recognises the critical barrier to affordable dialysis is the lack of cheap, sterile water in countries where the electricity supply is unreliable and water sources may be contaminated. 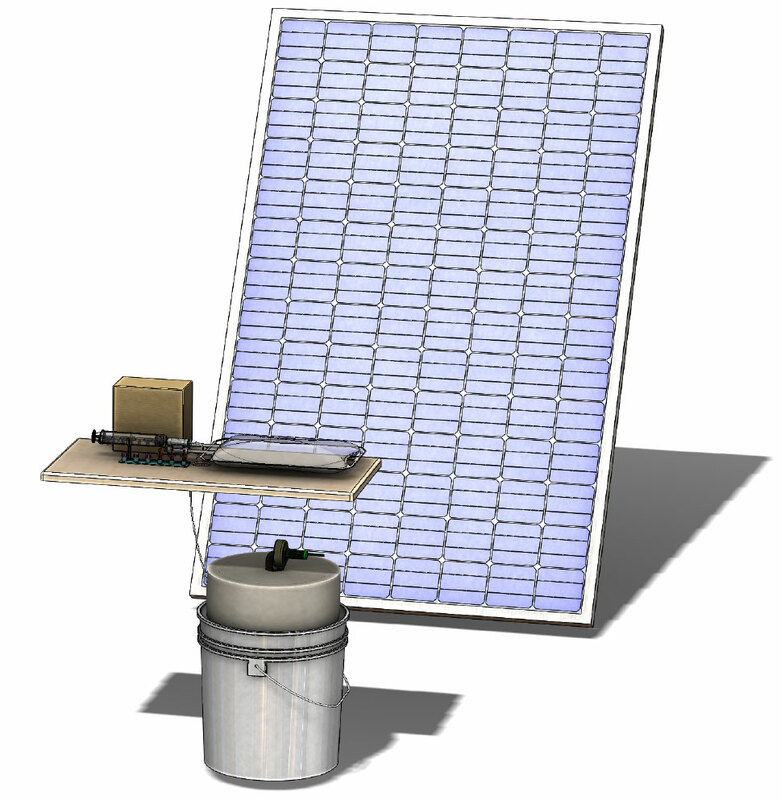 Using a standard solar panel, it heats water taken from any local source to make steam, which is used not only to sterilise the water but also to fill empty peritoneal dialysis (PD) bags under sterile conditions. PD is potentially much cheaper than haemodialysis, but in poor countries the cost of transporting thousands of foreign manufactured two litre bags of PD fluid to remote locations can make it prohibitive. The winning entry will be just as useful for short term dialysis for acute kidney failure, supporting children and young adults whose kidneys have stopped working temporarily due to infection or dehydration, and for whom just a few days of dialysis can be lifesaving. The design also offers detailed plans on how the system could be used for affordable haemodialysis, the more common type of dialysis. A close-up of the care station.